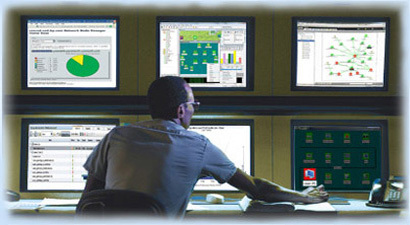 COMTEK Agents allow IBM i OS/400, HP OpenVMS, and Stratus VOS computers to be included in new or existing SNMP Management Systems – resulting in a more complete view of the network, and significant cost savings. COMTEK products are monitoring hundreds of computers in Africa, Asia, Australia, Europe, EMEA and the Americas. Support is provided worldwide from COMTEK facilities in Texas, New Hampshire, North Carolina, and Virginia. Copyright © 2016 COMTEK Services, LLC. All Rights Reserved.